It’s been another busy week in the Avant PR office as we’ve celebrated a trio of new client wins in the form of both fashion and beauty names. Joining our roster of fashion clients, new plus sized clothing brand Lavitta has tasked the team with regional press campaigns, which will see us introduce the exciting collection to the North West, Midlands and Wales. 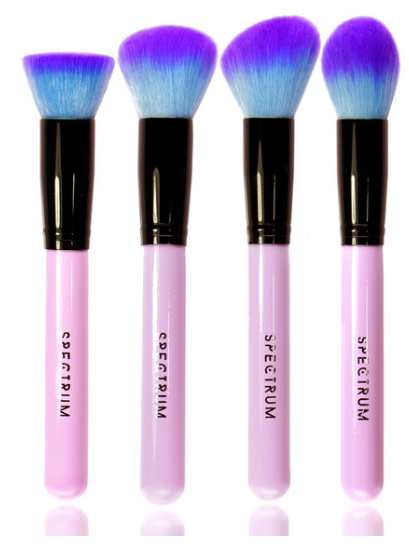 We’re also adding make-up brushes and holistic therapies to our beauty portfolio, with the addition of Spectrum Collections and The Wilson Bleasdale Clinic to our books. We’ll be creating a storm around cosmetic acupuncture, an all-natural treatment with similar effects to Botox, as we launch it to press and celebrities nationwide – Joan Wilson of The Wilson Bleasdale Clinic is just one of 13 elite clinicians in Europe with a diploma in Cosmetic Acupuncture and Chinese Cosmetology from the prestigious Beijing University of Chinese Medicine and Pharmacology. 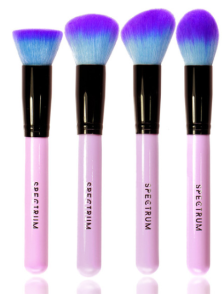 In addition, gorgeous make-up brush brand Spectrum Collections has tasked us with organizing its first birthday party and official press launch, overseeing the guest list and other fundamental elements for an exclusive event in May. Stay tuned for behind the scenes peeks at the party, and everything else that’s going on at Avant PR HQ!